At Khimsar Fort, we recognize the impact of our operations on the environment. We are committed to the implementation of proactive measures to help protect and sustain the local, national and global environment for future generations. In an effort to minimize these effects, the Hotel is committed to a policy of sound and responsible environmental management. 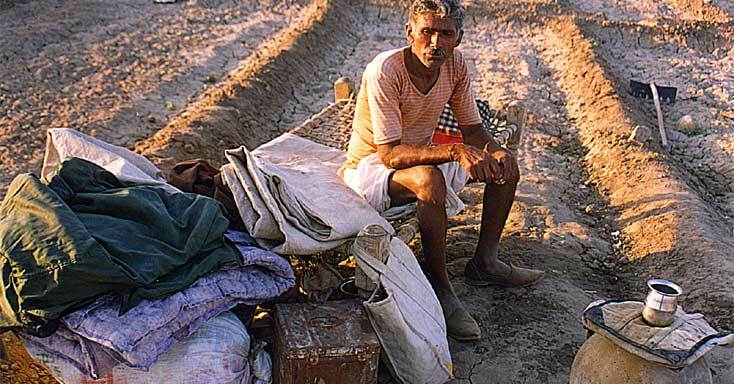 We are deeply concerned about the water situation in India. 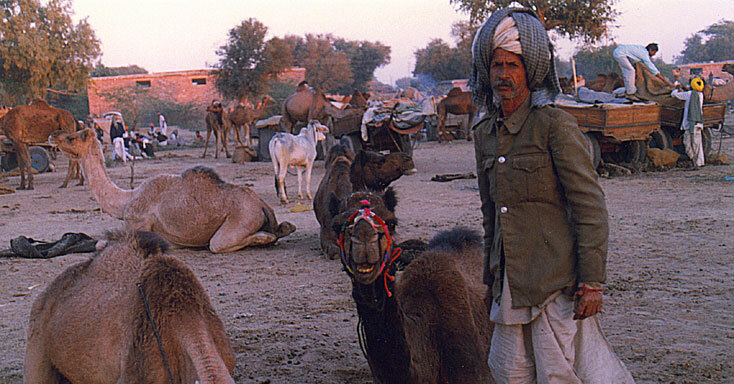 Rajasthan is a desert state, which receive less rainfall. Average annual rainfall is calculated at 15cm. We believe that ‘ the most essential among all the natural resources on earth is water. A drop of water is worth more than a sack of gold for the thirsty man’. A state of art filtration plant has been installed for our swimming pools. The ground water in the region saline. We use various reverse osmosis plants that filters saline water. This reduces carbon footprints and fresh water sources need not be used. It also benefits the local community as the hotel sustains its own need for water. Water that contains dangerously high levels of fluoride and TDS (total dissolved solids), considered unfit for human consumption by WHO is also being converted to levels of mineral water. Two man made water reservoirs have been created for the purpose of Rainwater harvesting. The capacity of these reservoirs is 20 million gallons. This could sustain the daily water needs of the hotel (20 thousand gallons per day) for 365 days. We believe in supporting the local host community. 99% of our staff comprises of local residents. They are the "solo bread earners" for their families. The use of solar power at the Khimsar Dunes village. The future of India lies in the hands of the youth. Rajasthan’s literacy rate is 61%. Our new initiative is a charitable organization known as the “Vridhhi Trust”. For the upliftment of the host community, a school for 600 students is under construction. Free education would be provided to children of BPL (below poverty line) families. We are also looking at measures by which we could affect the daily lives of the people in Rural Rajasthan. To download our environmental policy, please click here.